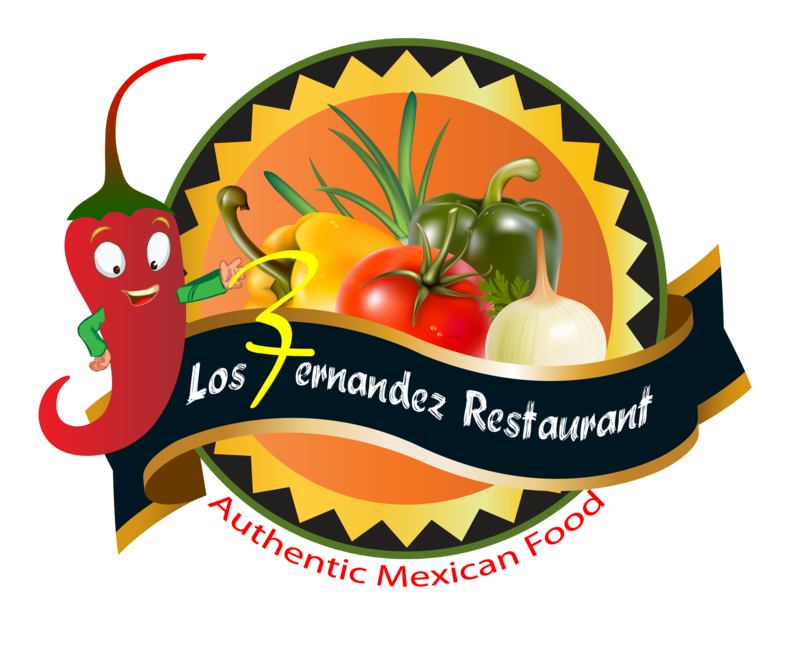 Family-oriented restaurant serving authentic Mexican cuisine. Dine-in or carry out. We offer karaoke on weekends in the evening. We have a banquet room for private parties or dances.